Molly Mabray is a 10-year-old Athabascan girl who lives in the fictional village of Qyah in Interior Alaska. 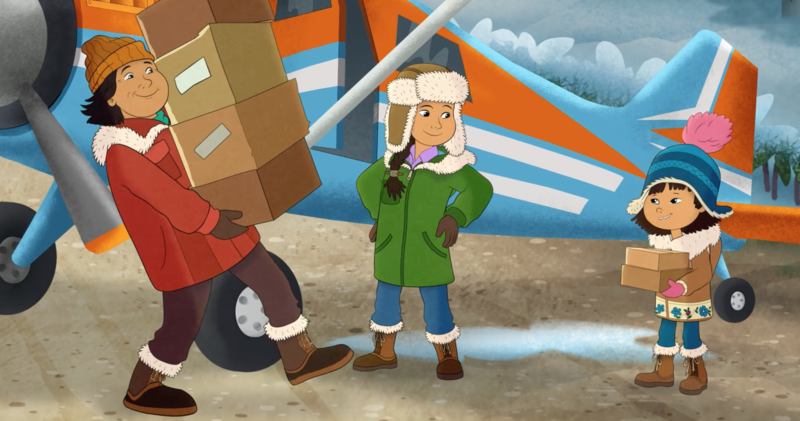 This summer, kids across the country will be able to watch Molly, her dog Suki and her friends on their various adventures around the state in Molly of Denali, the first nationally distributed kids program to feature a main character who is Alaska Native. Even though Molly of Denali is a kids show, Hoffman says that the cartoon tackles some heavier issues, such as inter-generational trauma among Native people. For several generations, many Native people were sent off to boarding schools where their Native cultures were suppressed. Hoffman describes the plot of one of the episodes. In preparation for the launch, the producers have held several test screenings in the state. 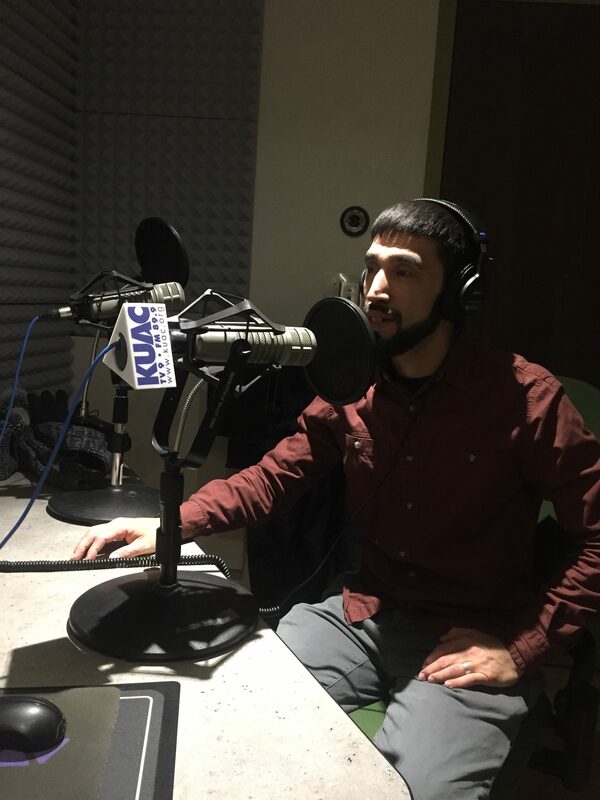 Dewey Hoffman, the cultural adviser, says he’s happy the show has received positive responses from Native children and their families. He says there aren’t a lot of portrayals of Native people in mainstream television, especially kids programming. Families across the country will be formally introduced to Molly this summer when Molly of Denali premieres on PBS Kids.